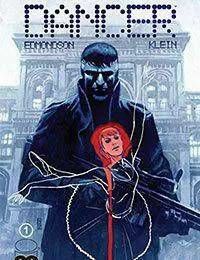 Retired assassin Alan Fisher and his ballerina companion must escape a ruthless sniper who stalks them through the streets of Milan. To survive and protect the love of his life, Alan will unravel the tapestry of the past hes kept hidden and discover the killers impossible identity. From the writer of WHO IS JAKE ELLIS? and the artist of VIKING comes a spy thriller with a 21st Century twist.